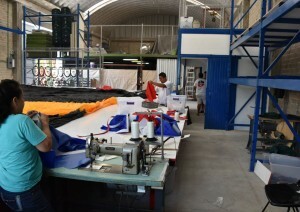 We opened up in June 2016 to provide sailors throughout Mexico quality reliable sails and sail repair. With the need for reliable service in the area we built out a state of the art facility in a beautiful surrounding to give the best to Mexican sailors and international cruisers. 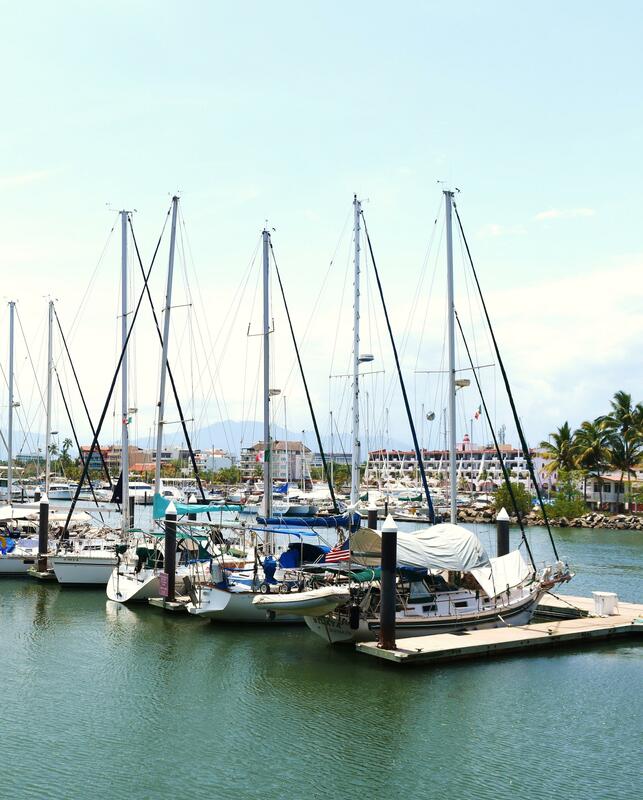 Ullman Sails Puerto Vallarta is staffed with knowledgeable staff, quality equipment, and materials for all types and brands of sails. All employees have been trained by the Ullman Sails Team members from around the world to provide the best for all sailors. We can get you back out on the water fast and safe as possible. Located in Los Arroyos Verdes with complimentary sail pick up and drop off, it is ideally situated to help cruisers and racers alike. With experts available in all types of sailing Ullman Sails Puerto Vallarta can help you sail worry free year after year.